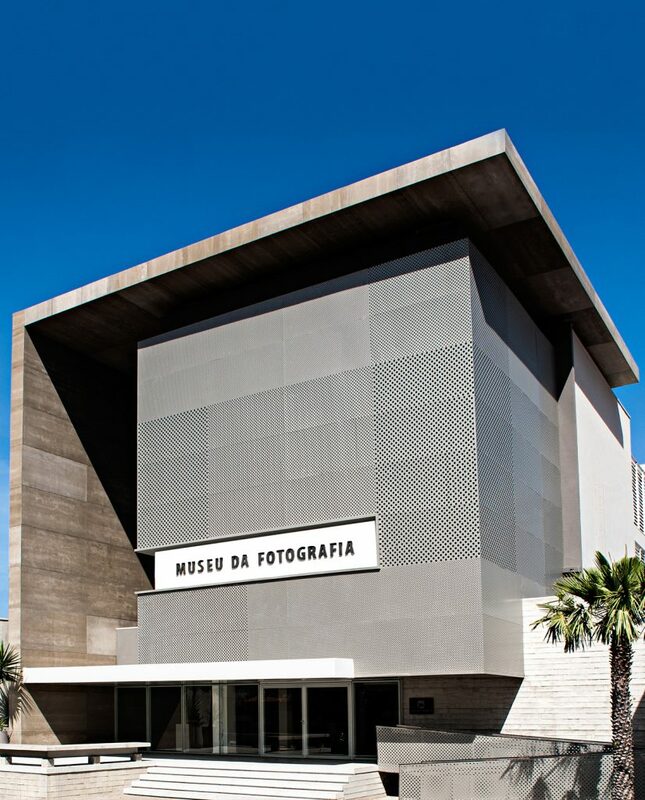 Brazil’s newest museum, Museu da Fotografia de Fortaleza (MFF or the Museum of Photography of Fortaleza), the second but largest in the country devoted exclusively to the art of the camera lens, opened its doors recently in the summery coastal capital of the Northeastern state of Ceará. MFF’s circa-two-thousand photos reads like a “who’s who,” featuring an eclectic mix of photographers from Brazil (a third of the collection), America and Europe, beginning with Frenchman Louis Daguerre (1787-1851), the inventor of the craft. With a penchant for black-and-white, the carefully organized themes curated by Ivo Mesquita (ex-artistic director of the São Paulo Bienal and ex-director of the Pinacoteca) are a beautiful and significant surprise amid the political and economic crisis the country is going through. 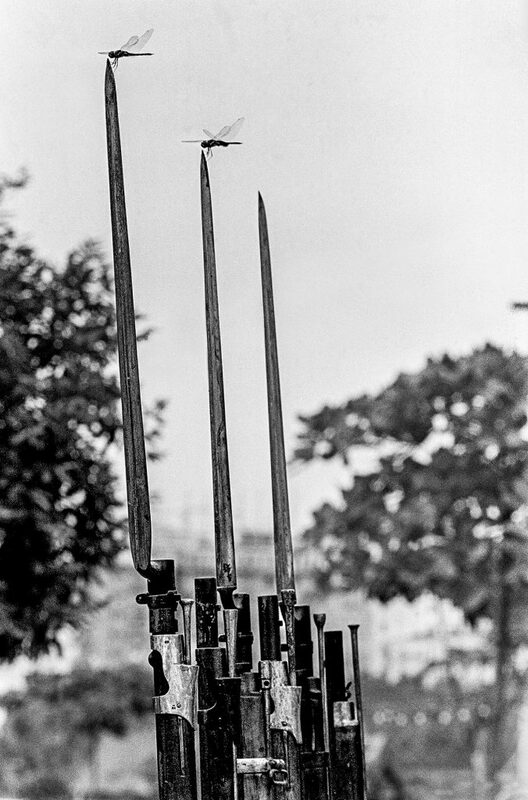 “The MFF also illustrates the importance of photography in forging the visuality of both the north and northeastern regions of Brazil, constituting signs of national identity and an aesthetic that encompassed photojournalism as well as the avant-garde Cinema Novo (New Cinema) movement of the 1960s and 1970s,” Mesquita says. The collection comprises historical photos, photojournalism, photography archives, photo clubs, portraits, landscapes and fashion. 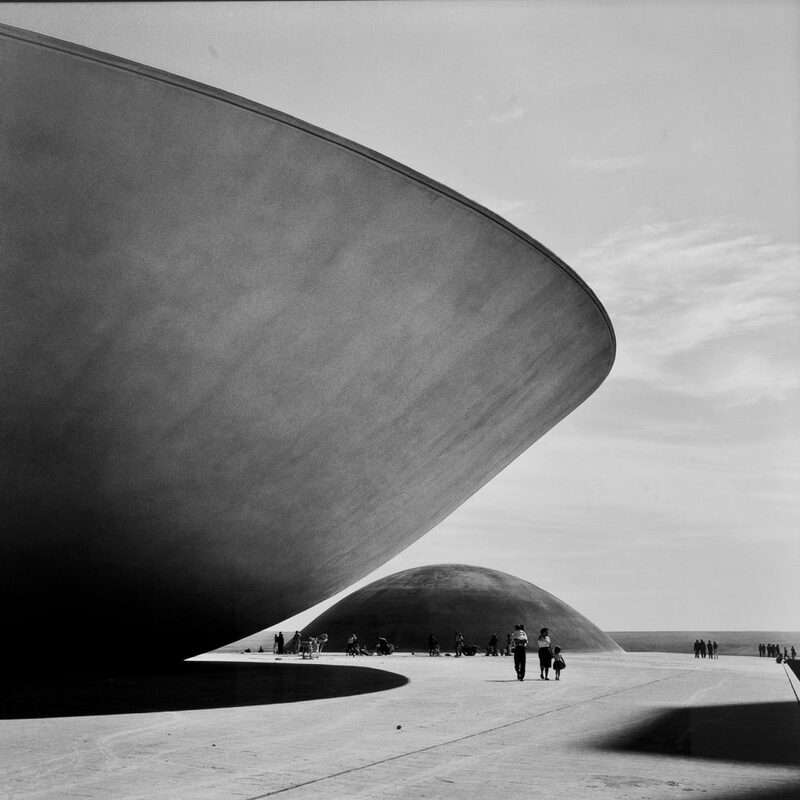 On its walls hang images that have stood the test of time by Man Ray, Cartier-Bresson, Mario Cravo Neto, Pierre Vergé and Marcel Gautherot (a Parisian who witnessed the construction of Brasilia in the late 1950s). There are on-the-spot clicks by iconic photojournalists Thomas Farkas, Jean Manzon and Evandro Teixeira in addition to works by contemporary war photographer André Liohn, multimedia artists Vik Muniz, Rosângela Rennó and Marina Abramović, and award-wining contemporary professionals such as Bob Wolfenson, Cassio Vasconcelos, Luís Braga and Claudio Edinger. 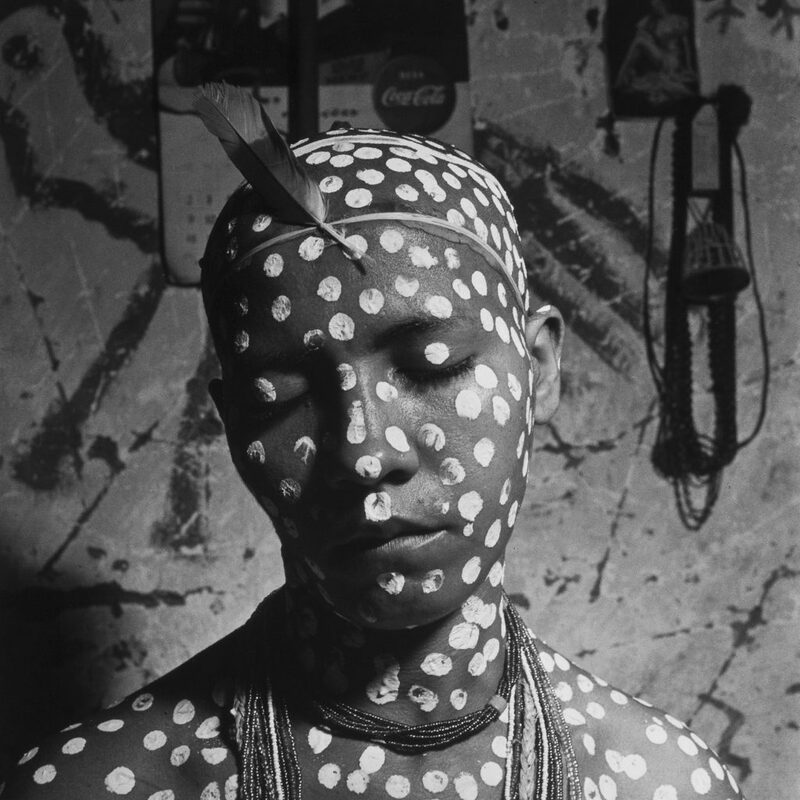 The collection also amasses photos by eighty-five-year-old Claudia Andujar, who has devoted her lens to the Yanomani Indian cause, besides the experiments in black-and-white of ninety-one-year-old Portuguese-born surrealist Fernando Lemos and ninety-two-year-old German Lorca, in deep contrast to the trends of new-generation Yuri Firmeza and street photographer Victor Dragonetti, two rising stars of recent Brazilian photography. 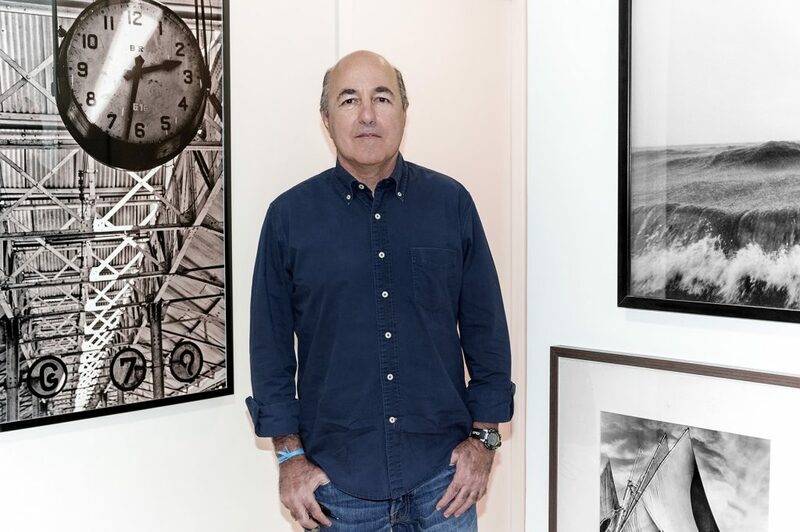 A successful Ceará-born businessman, founder Silvio Frota did not dive into his collecting love affair through photography. As with most art collectors, he started with painting in the mid-1980s only to be drawn nine years ago by National Geographic photojournalist Steve McCurry’s iconic 1984 portrait “Afghan Girl,” eventually resulting in the Paula and Silvio Frota Collection. Since then, the collector has assembled complete series based on passion combined with in-depth surveys, rather than just buying up a piece or two of whatever happens to be trendy. Located in the upscale neighborhood of Varjota, the museum boasts 10,800 square feet of exhibition area distributed in three floors of a five-story 21,500 square-foot building that originally housed the English-language school IBEU (Instituto Brasil-Estados Unidos), now meticulously retrofitted by architect Marcus Novais. MFF’s inauguration coincides with the birth centennial of Fortaleza-born Chico Albuquerque (1917-2000). 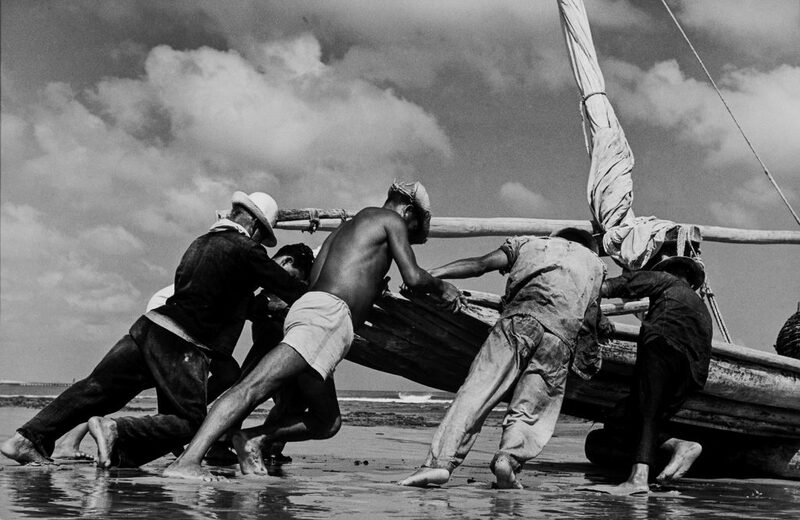 The black-and white textured images of Ceará’s coastal workmen and fishermen of this mid-century pioneer epitomize the words of Enlightenment philosopher Descartes: “It is the soul which sees, and not the eye.” As a beginning photographer, his talent caught the attention of Orson Welles the year after his acclaimed “Citizen Kane” (1941), during the film director’s visit to Ceará. Welles’ expedition was aimed at filming a documentary on Brazil as a tool for Roosevelt’s Good Will policy toward Latin America to prevent the wave of Communism in the continent. The young Albuquerque was the still photographer of this Pan-American project never concluded by the twenty-four-year-old Welles, though the episode is the subject of a 1993 documentary, “It’s All True: Based on an Unfinished Film by Orson Welles.” Luckily, the experience with the lauded filmmaker prompted Albuquerque’s passion for shooting photos, now celebrated at the opening of MFF. We interviewed founder Silvio Frota upon the occasion of the opening. Silvio, tell us what drew you to become an avid collector of photography? I started collecting painting in the 1980s and only nine years ago I fell in love with photography. It actually all began in Houston when by chance I saw an exhibition of Steve McCurry. Something sparked when I laid eyes upon his iconic 1984 portrait of the Afghan girl. I couldn’t resist and bought it. From then on I’ve been buying books on photography—which I think is an important tool to get to know the medium—and going to photography auctions, galleries, etc.. Love at first sight, you know? Do you have a preference for analog or digital photography? It is much easier to photograph today than ever before. On the other hand, nowadays, more talent is required of the photographer’s eyes locking gazes and connecting with subjects and all the technological equipment available. To take a selfie is one thing; to shoot a photo is an entire different domain. When did the idea of organizing your collection in a public museum come about? Most of the time, it seems collectors tend to hide their treasures. I think it is unfair to own an important collection and have it closed in a private space away from the public. The idea flourished and it finally evolved to museum format. I believe a collection looses its significance when not shared by others. How far back does the MFF collection axis start? It goes way back to Daguerre, the inventor of photography in the early nineteenth century, to contemporary works, including some series shot in today’s main areas of conflict such as Libya, Iraq and Syria. Since it is quite a comprehensive collection one of my concerns involves counterbalancing the different subject matters. Who are the photographers with the largest collections? Basically it is the Vargas Brothers, Carlos (1885-1979) and Miguel (1887-1976), from Peru, because we bought the whole show in exhibition at the Pinacoteca in São Paulo. But we also have many works from Martín Chambi (1891-1973), Mario Cravo Neto and many others. 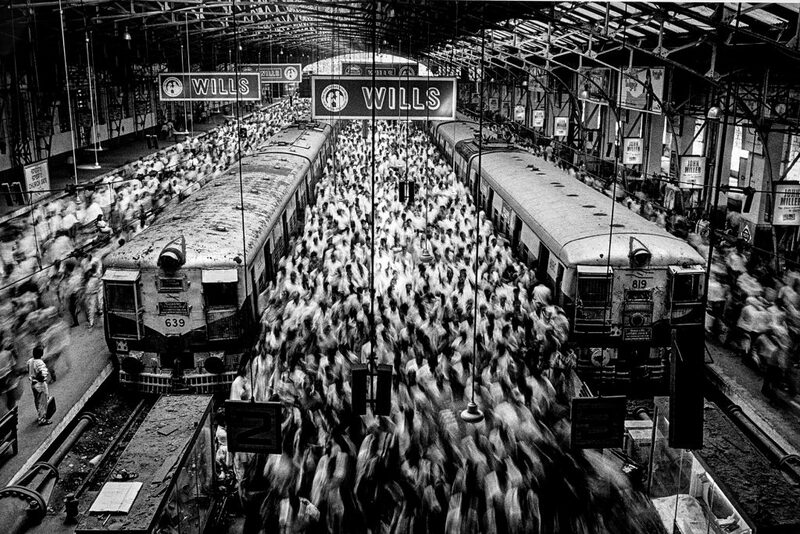 At MFF we only acquire whole series, never one or two images of a photographer’s work. 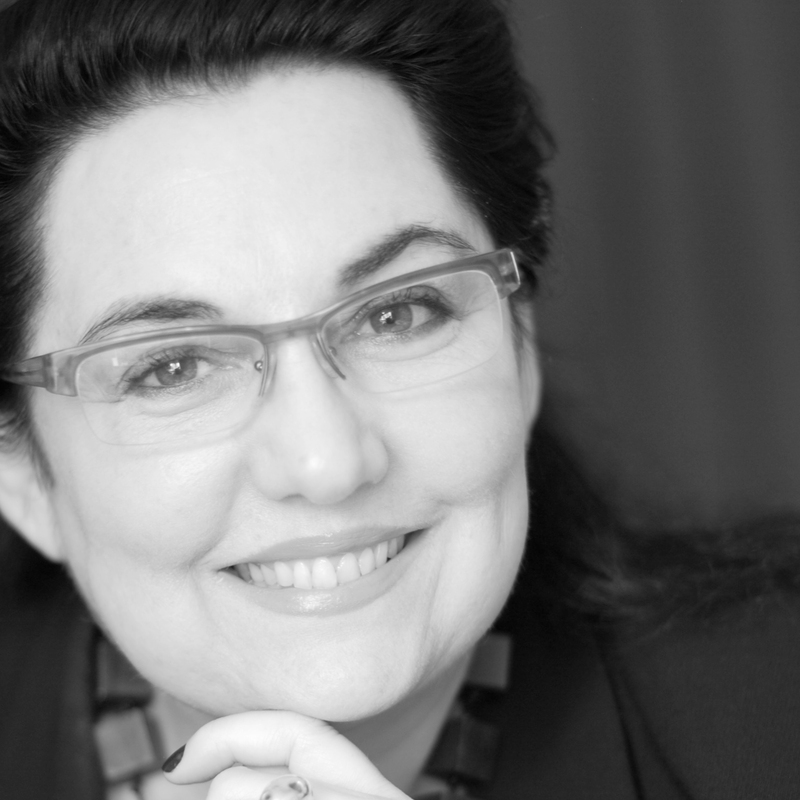 We have from Dorothea Lange and Cindy Sherman to top Brazilian professionals such as Nair Benedicto, Maureen Bissiliat, Elza Lima, Claudia Andujar and other names such as Annemarie Heinrich. One of Brazil’s most influential mid-century photographers is, undoubtedly, Chico Albuquerque. 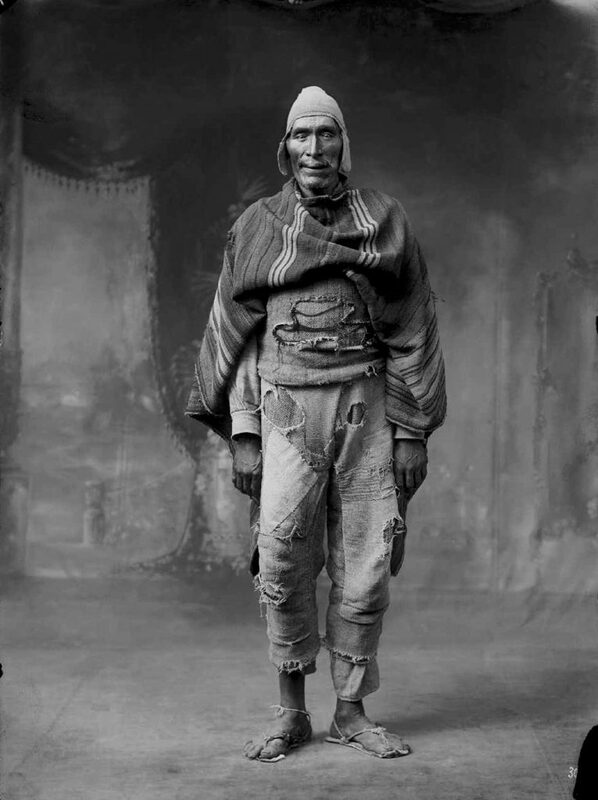 In the collection, who are other professionals from Ceará with an eye for the humanist photography practiced by Albuquerque? We have Tiago Santana, José Medeiros, Gentil Barreira, José Albano and several others. Coincidently, this year is Chico Albuquerque’s birth centennial. He occupies a seminal role at the MFF due to his significance in Brazilian photography as one of the pioneers in the craft. Now let’s move on to the main commitments and challenges of the MFF. Since the opening all my efforts have been focused on the educational activities within the MFF. 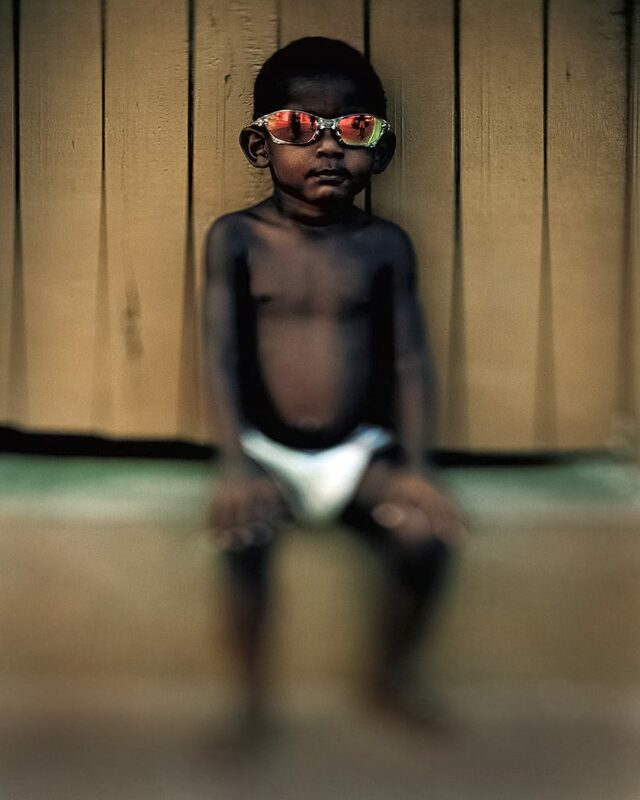 I repute this of the utmost importance since Ceará is a culturally underprivileged region. Our aim is to bring needy communities into the museum to interest them to learn about the fields in photography. Since we also believe a contemporary museum should not remain a static cultural equipment we are also taking the MFF to impoverished local communities to teach the fundamentals of photography with pinhole cameras we help them build and understand. With these cameras in hand the kids are photographing the world around them for an exhibition to be held at the MFF the year’s end displaying the selected works. We also receive students from public schools and universities and on Tuesdays the MFF is opened only for the differently abled. Several. Also on top of the list is establishing partnerships. We knew it would be a huge undertake since in Brazil a prevalent misconceived idea among politicians is that cultural activities and institutions do not revert into votes. So why is culture always relegated in Brazil? Because politicians believe it doesn’t sum up to votes on the ballot. Any advice to an aspiring collector of photography? Build your collection only with photos from which you derive enjoyment. A wish for the MFF? I wish the museum will stimulate the dissemination of culture in Ceará and the MFF will be preserved for the generations to come.